Will politics get me the sack? Tommy and I didn’t have that much music taste in common, weren’t that close, though we hung out a bit. He liked rock, had long hair, I liked indie and tracksuits and kept my hair short, but we both loved David Devant and His Spirit Wife. They played with props, with music hall, and with verve. They played with style and enthusiasm and anywhere at all. 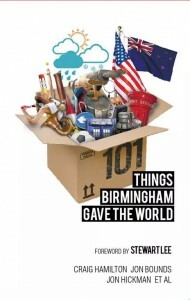 We went up from Birmingham to Coventry see them at a small club called The Planet. We were underprepared and had no real idea where it was, lost in the thick concrete trees beneath the ring road. Eventually we found it, squashed against the city, up some steps, a thick brick box. It was small and we got right to the front when the band eventually came on. We drank furry lager from plastic glasses with rough edges, we talked the throat-burning talk of the not-well acquainted. They were wonderful.I shouted for Life on the Crescent – a song played on the tiniest of organs and nothing else – they were about to play it anyway, I could see from the setlist. The Vessel, the singer who supposedly channeled the original David Devant a long dead magician, looked me softly in the eye, said, “Yes.”. An ongoing blog and an archive of various bits of writing by Jon Bounds. Who’s available to hire. 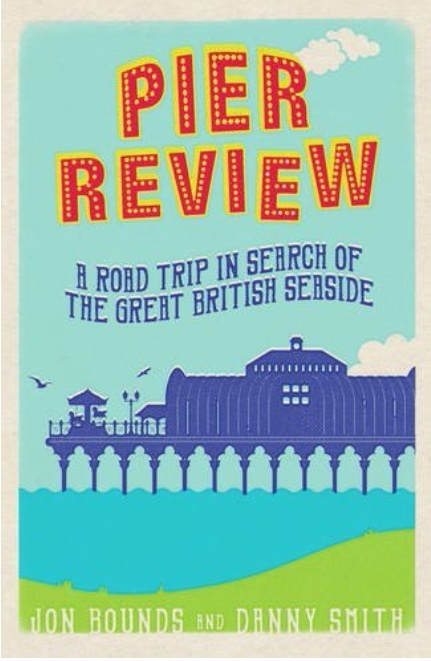 Pier Review out now, published by Summersdale. Buy from Amazon in paperback and on Kindle, or on iBooks or from independent bookshops. Our mission: to discover and discuss everything from the Hitchhiker’s Guide to the Galaxy, in entirety, and in alphabetical order. Subscribe here. More of this, including interviews and some short fiction. available on Kindle.